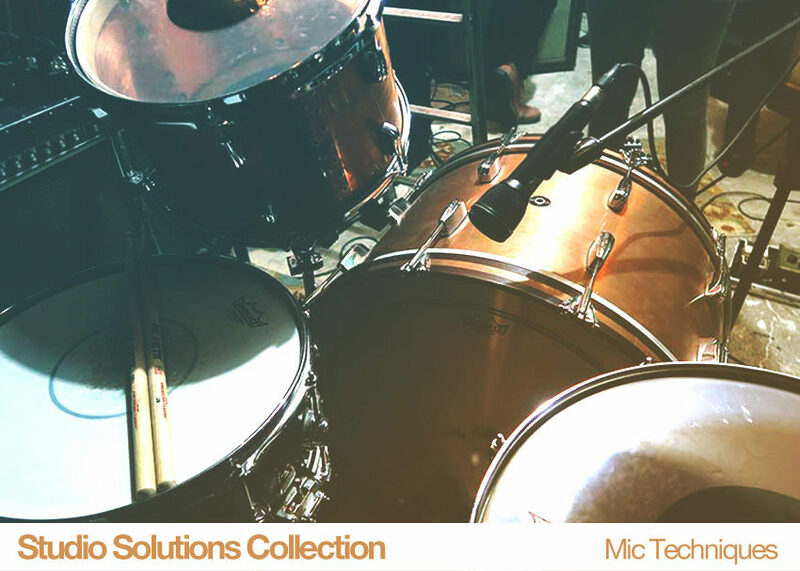 Effective placement and use of microphones is essential for an audio engineer, whether they work in a professional studio or at home. 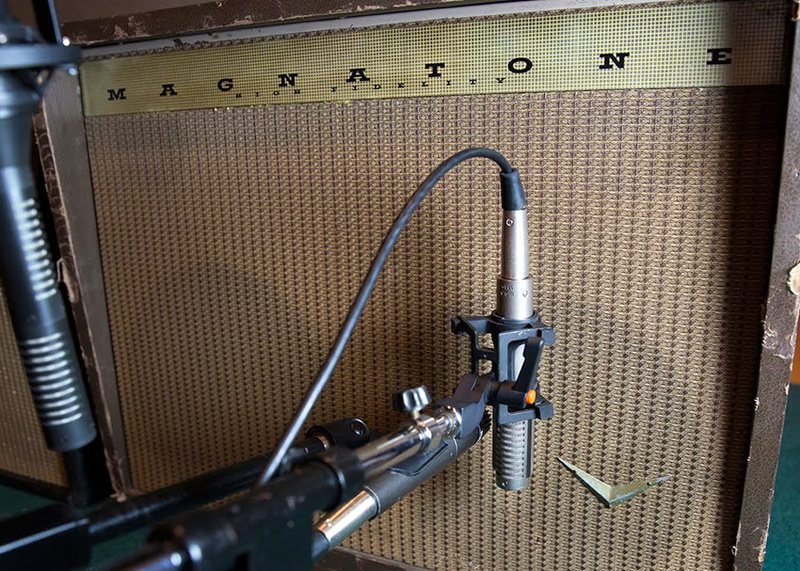 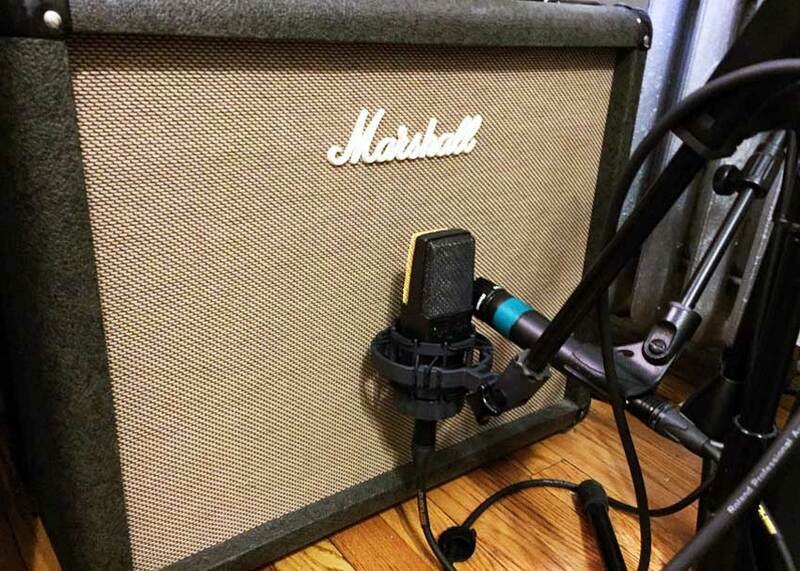 Keeping an open mind about using different mic types and being willing to experiment with different techniques during a session can yield inspiring results. 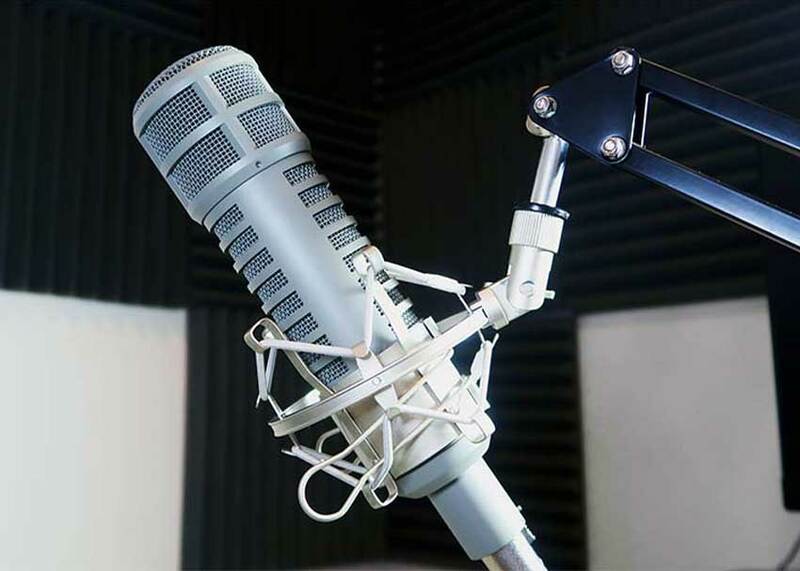 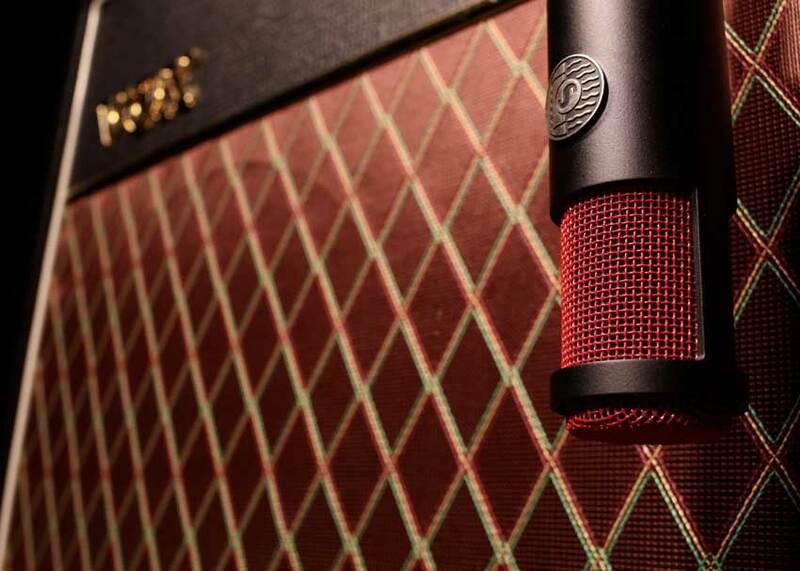 Here are our top posts detailing different mic types, ways to place them, and interesting methods of using them you may not have considered.